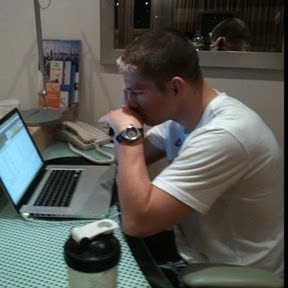 Duane Ludwig. He's here fighting on 122 also. Yesterday, his wife gave birth to a new baby boy named Duane Bang Ludwig! He's on the phone with her now.